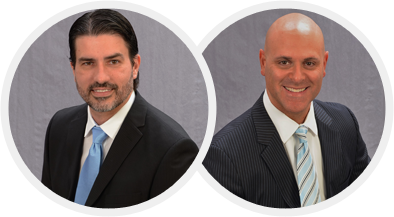 At South Florida Spine & Sports Specialists, you can rest assured that you have come to the right place. 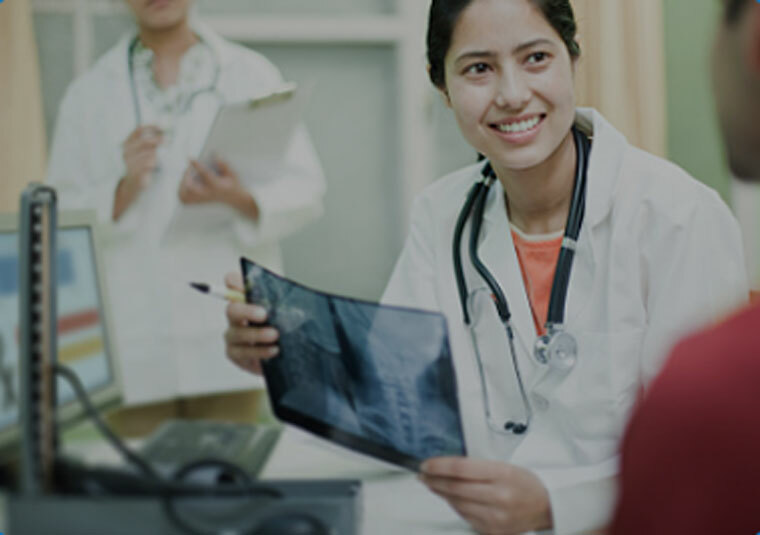 We pride ourselves in understanding our patients as a whole and offer the latest diagnostic and treatment options which are tailored to your individual needs. Our dedicated and compassionate team members are here for you and all your medical questions. 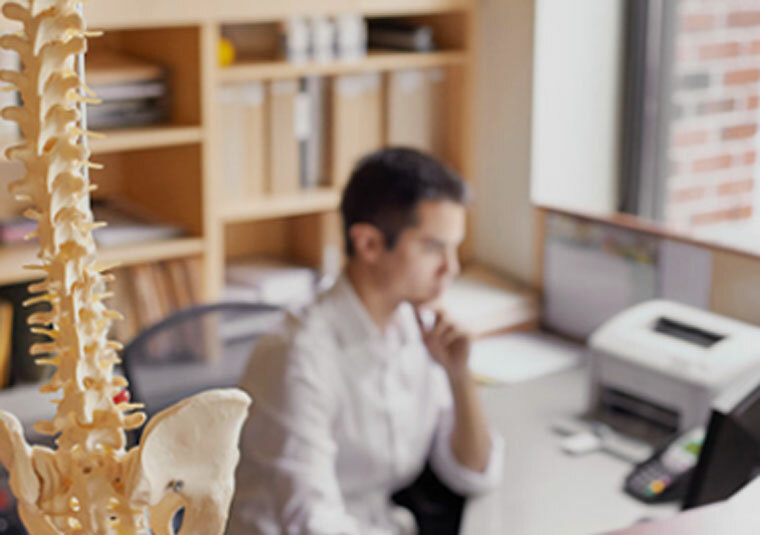 Our board-certified, experienced, and highly sought after physicians are passionate about helping you become whole again. 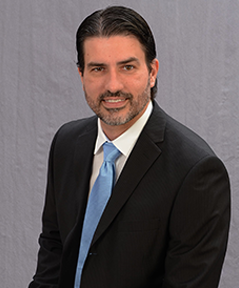 Dr. Romero completed his training in Physical Medicine and Rehabilitation at the prestigious Rusk Institute at New York University Medical Center in 2005. He has been treating musculoskeletal pain and sports injuries in an outpatient setting with cutting edge treatments and procedures. After receiving advanced trainings in Musculoskeletal Ultrasound at Mayo Clinic, he began performing ultrasound guided procedures with unparalleled precision and needle guidance. His emphasis in joint and musculoskeletal pain has allowed him to focus on accurate and timely diagnosis for prompt resolution of pain.He is actively engaged in training resident physicians and has been one of the main speakers at Musculoskeletal Ultrasound, PRP and Stem Cell therapy courses. He has received board certifications from the American Board of Physical Medicine and Rehabilitation and Pioneer Board Certification of the Registry for Musculoskeletal Sonography. He is considered a leading expert in ultrasoundguided injections, prolotherapy, Platelet Rich Plasma, percutaneous tenotomies and percutanous trigger finger releases. Dr. Mark S Fishman is a board-certified Physical Medicine & Rehabilitation specialist with fellowship training in Interventional Spine and Electrodiagnostic Medicine. He is a graduate of the New York College of Osteopathic Medicine and the residency training program of the Rehabilitation Medicine Department at the New York University Medical Center. Here, he proudly served as the administrative chief resident at the world-renowned Rusk Institute of Rehabilitation Medicine. Following residency training at the NYU Medical Center, Dr. Fishman completed a highly competitive Interventional Spine fellowship at the Florida Spine Institute and has been practicing state-of-the-art spine, sports, and occupational Rehabilitation Medicine with a particular interest in the diagnosis and management of painful spinal disorders since 2006. 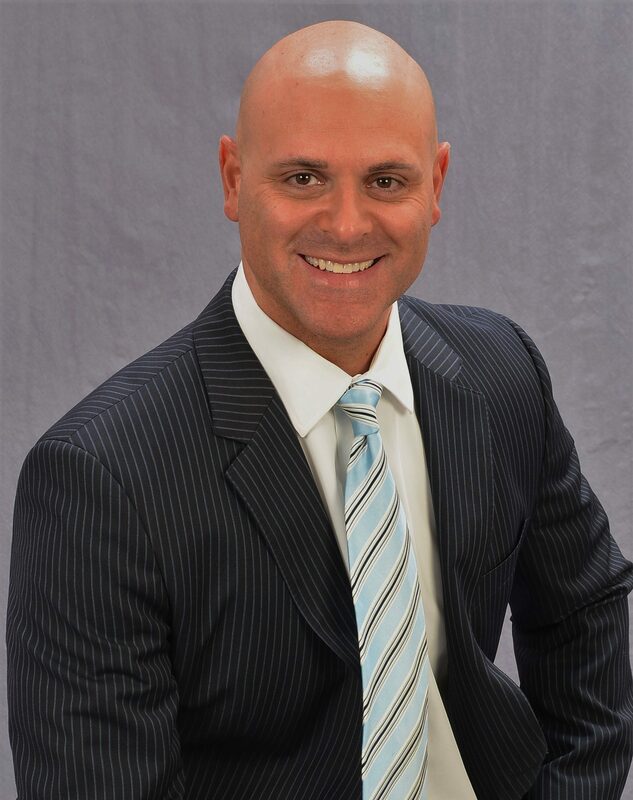 Dr. Fishman is active academically, previously serving as the chairman of the Department of Physical Medicine & Rehabilitation at Nova Southeastern University College of Osteopathic Medicine, where he maintains privileges as a clinical professor. He additionally mentors medical students and teaches resident physicians in the Department of Physical Medicine & Rehabilitation at Larkin Hospital in Miami, Florida. He proudly is a Diplomate of the American Board of Physical Medicine and Rehabilitation, Fellow of the American Academy of Physical Medicine and Rehabilitation, Fellow of the Physiatric Association of Spine Sports and Occupational Rehabilitation, and is a Diplomate of the American Academy of Pain Management. Dr. Fishman enjoys an active lifestyle which includes exercise, weight training, and spending time with his wife Pam and son Grant.